Meet the team of professional personal trainers at Intense Fitness dedicated to helping you achieve weight loss, increase strength or whatever your goals may be! Experience: 11 years experience as a personal trainer; won numerous awards for being the top personal trainer in the area, state and region for Bally Total Fitness. Now founder and co-owner of Intense Fitness. Experience: 10 years experience as a personal trainer, Fitness Director Bally Total Fitness. Area Fitness Director Florida and Georgia Markets, Bally Total Fitness. Now co-owner of Intense Fitness. Experience: 8 years experience as a personal trainer: won numerous awards for being the top personal trainer in the area, state, region and country with Bally Total Fitness. Education: B.S. in Psychology, The College of The Holy Cross, MA. Experience: 6 plus years experience in strength and conditioning training, and Division 1 Basketball at The College of The Holy Cross, MA. 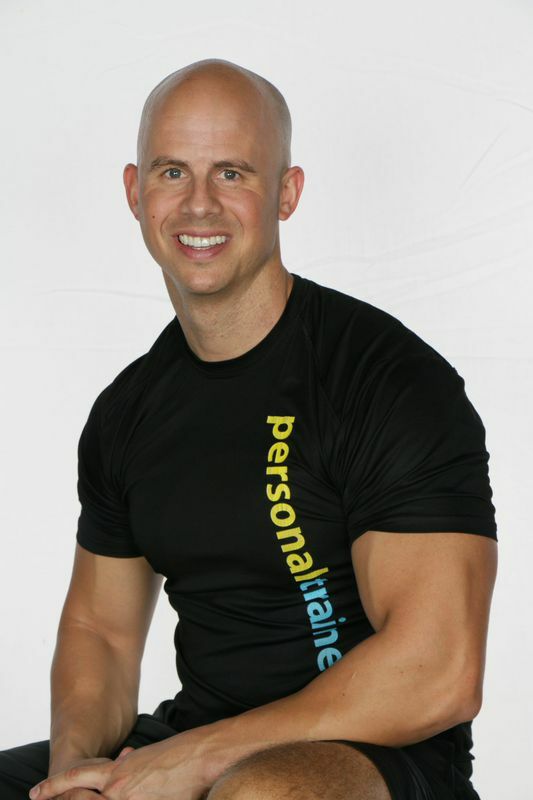 Consistently ranked as a top 10 personal trainer at Bally Total Fitness. Experience: Three plus years experience as a certified personal trainer. NCAA Division I sprinter; indoor and outdoor sprinting conference champion with ETSU. Specializes in Cardio Kickboxing and MMA conditioning. Experience: 11 years as a personal trainer. Twice awarded Elite Performer. Former fitness director at Bally Total Fitness. 5 years as a track and field coach and trainer. My clients have included people of advanced ages, those suffering from obesity as well as aspiring athletes of various sports. Education: BS in Hotel Restaurant Management from the University of Wisconsin – Stout Masters work in Educational Leadership and Supervision from the University of South Florida. "You are never too old to get fit and healthy to be the BEST YOU, you can be!" Education: B.S in Pre-Professional Exercise Science from the University of Tennessee at Chattanooga and graduate study work within the Doctorate of Physical Therapy Program at Nova Southeastern University. Certification: ACSM, Baby Boomer Fitness, American Heart Association CPR/AED/First Aid. Experience: 10 plus years experience as a personal trainer focusing on corrective exercise/rehab and over 1500+ hours in various rehabilitation facilities. Additionally, he focuses on obstacle course training preparation. In his spare time, Ken enjoys training year-round for the hit NBC television show American Ninja Warrior. "Obsessed is the word the lazy use to describe the dedicated!" Experience: I am a passionate and knowledgeable personal trainer with 10 years of experience, as well as 4 years experience as a Licensed Massage Therapist. As a trainer I take pride in constantly challenging my clients with workouts that will help them to reach their fitness goals. I enjoy using all equipment and techniques to avoid reaching that "workout plateau." "Work hard, be consistent, and have fun. The results will come!" Education: Associates in Nutrition, BS in Psychology from Nova Southeastern University. Graduate study work within the Doctorate of Physical Therapy Program. Certifications: NASM certified FMS certified. 9 +years of personal training concentrating on corrective and rehabilitation, over 4,000+ hours in various rehabilitation facilities. "We only have one life to live, let's make it our best"